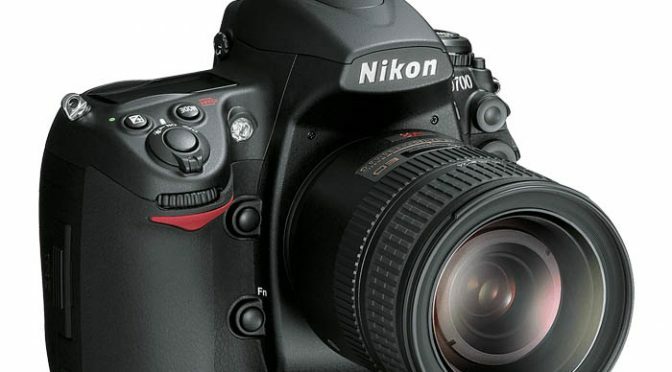 The Nikon D700 is a professional digital Full Frame camera for still images photography. 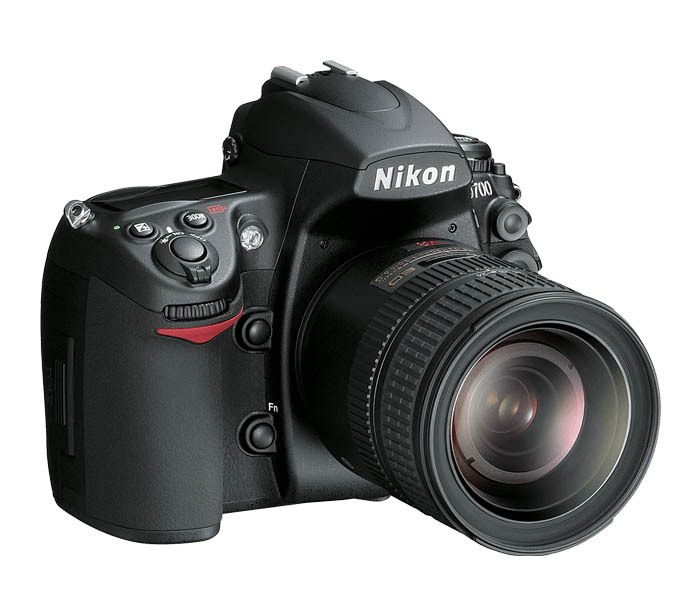 The camera has a 12.1 megapixel CMOS sensor, same as the Nikon D3. 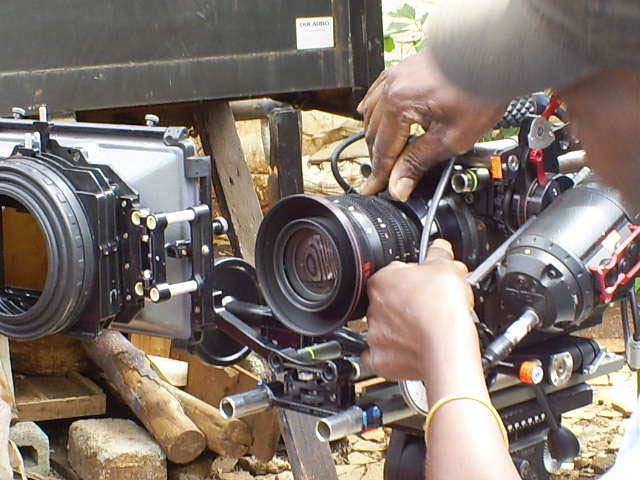 The camera is equipment with a standard 50mm lens f1.8, but can also combined with other zoom-lenses such as the 24-70mm and 70-200mm. 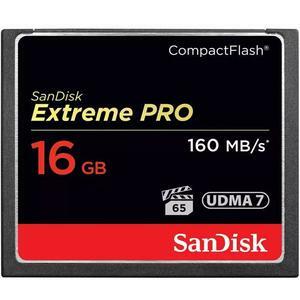 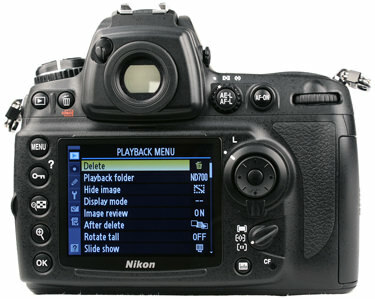 In addition the use of the camera comes with a 16gb Extreme Pro memory card and battery. 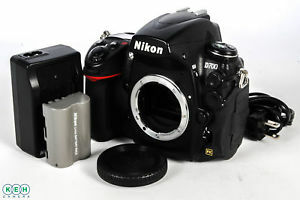 The Nikon D700 has a build in flash system. 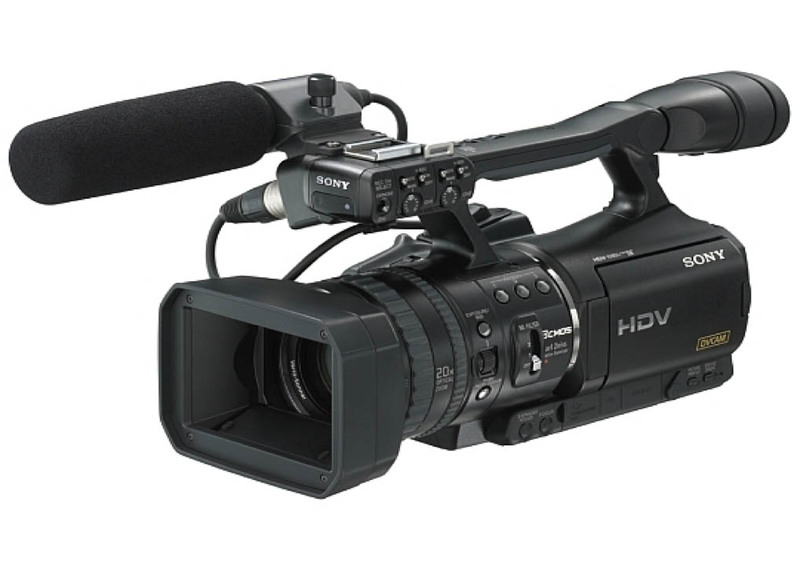 If you want to use a small camera, then you can use this portable small compact Sony HD-VHR-1 camera. 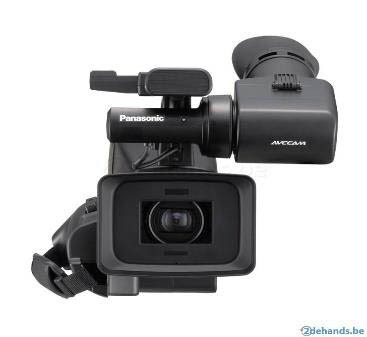 It is excellent to work with and it has superb wide lens. 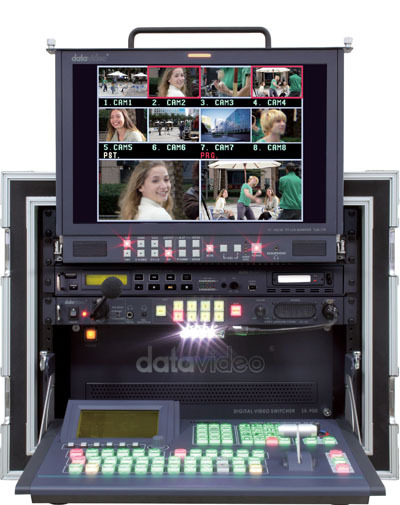 It records on an extern HDV recorder. 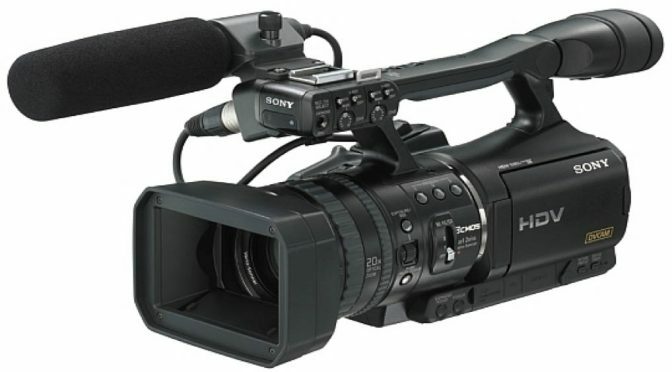 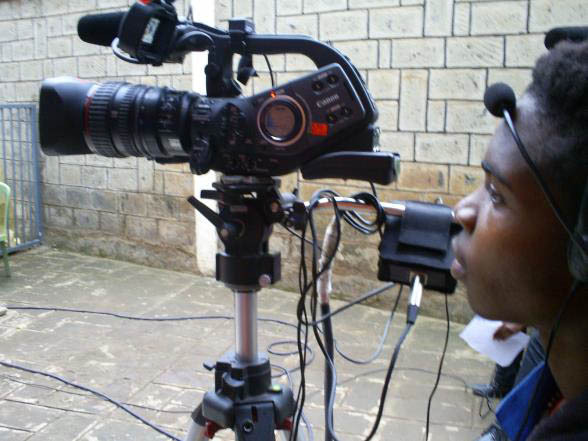 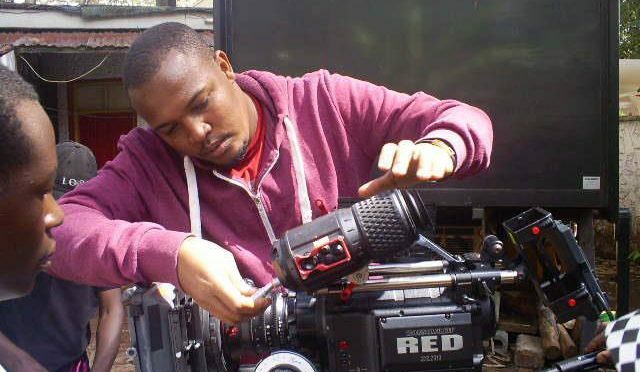 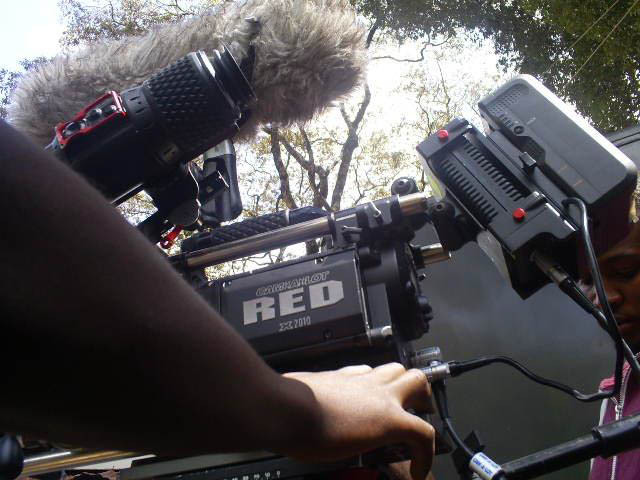 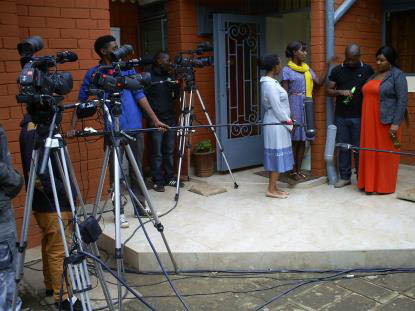 For many years, this camera has been one of the most reliable cameras of all time and it has been in almost all sectors including making documentaries, sports, news and films for BBC, CNN, National geographic and for many other world class broadcasters and documentary makers. 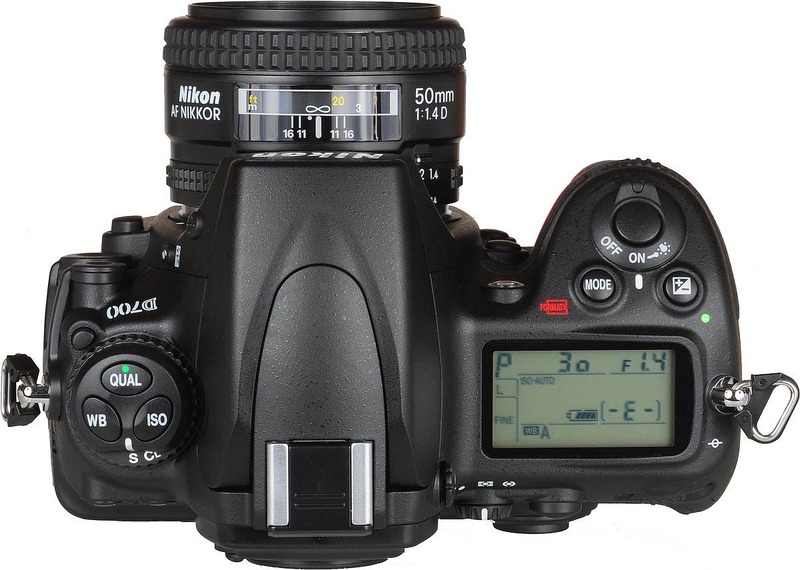 It is one of the digital cameras with possibilities to swop lenses from prime lenses to studio lenses. 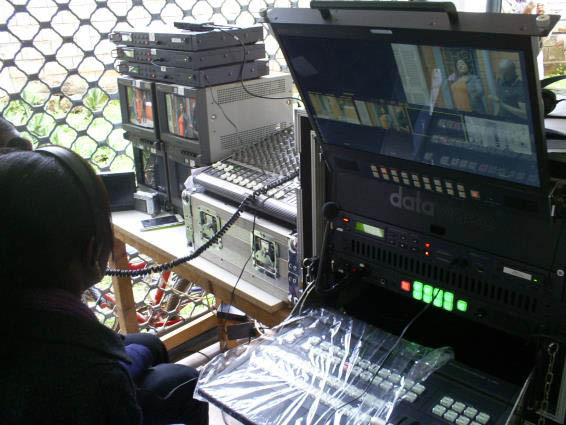 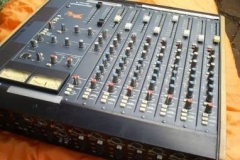 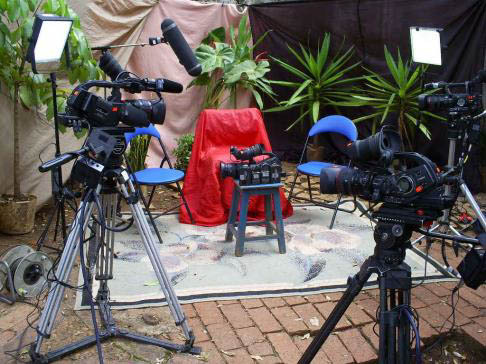 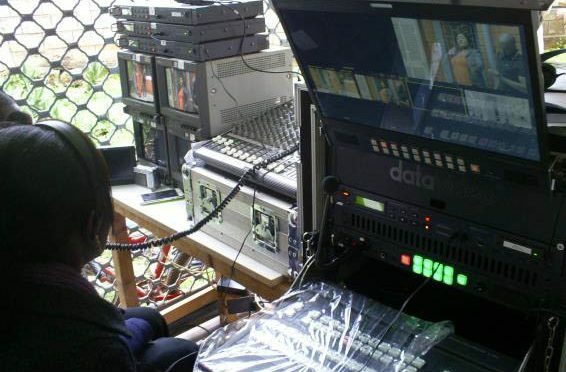 Its suitable for single and multicamera productions. 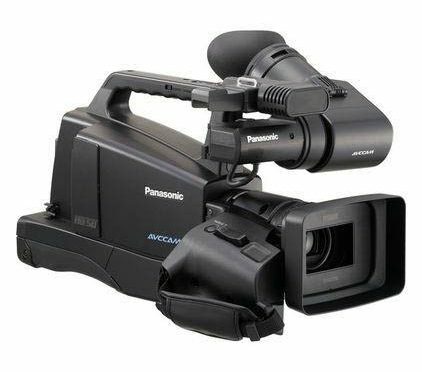 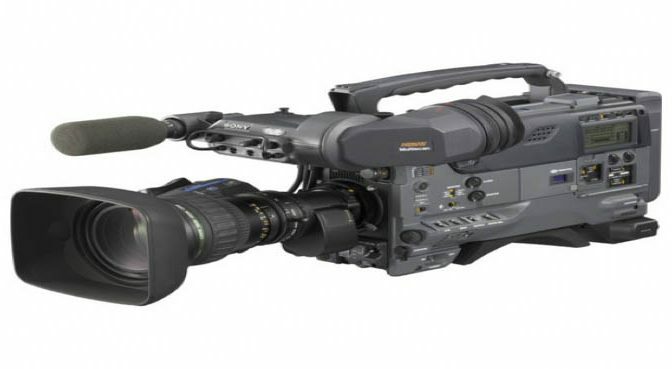 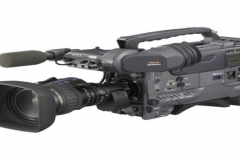 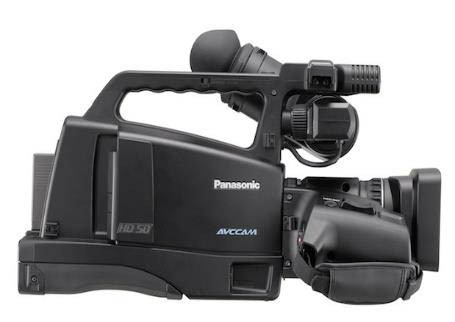 The Panasonic AG-HMC81 is a versatile camera that can be used for eng and efp systems. 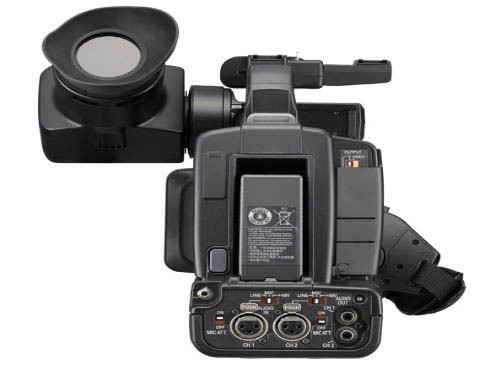 This camera records full HD on a flash memory card. With its light sensitive pickup, you are able to work in low light situations. 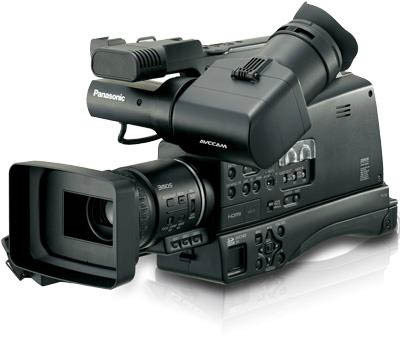 And with it low power consumption, you can wot longer with just a battery. 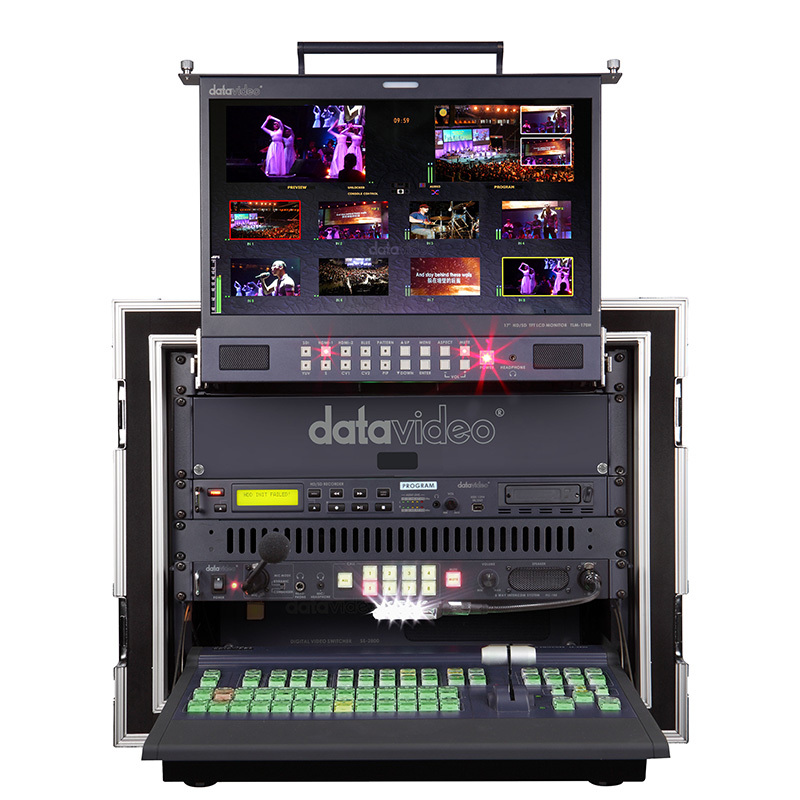 The Datavideo SE-3000 has up to 16 HD-SDI Inputs (8 or 16 Inputs as Standard). 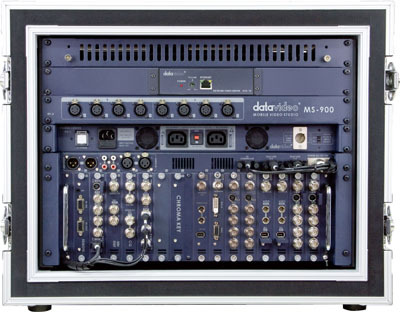 The SE-3000 is a HD live production switcher, with SDI upscaling and an impressive amount of professional features. 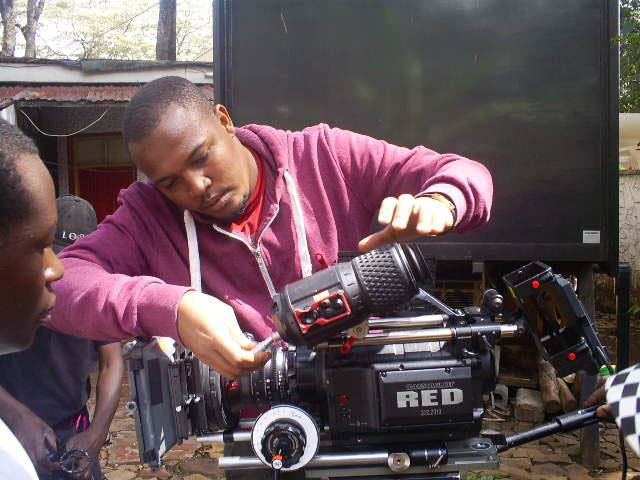 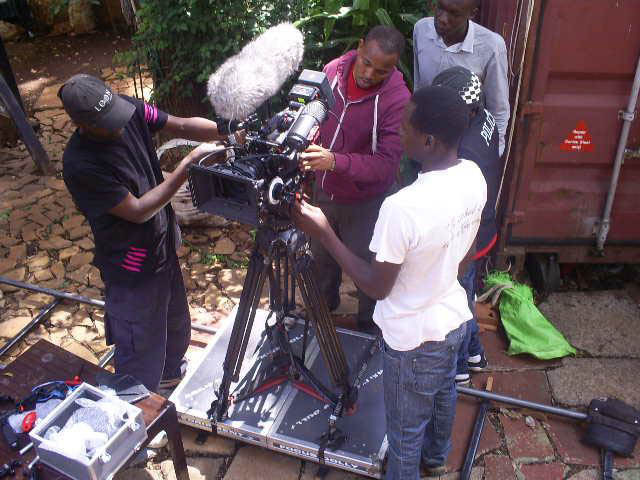 Use its 7” touch screen interface to save set ups and change settings like colour adjustment and keying. 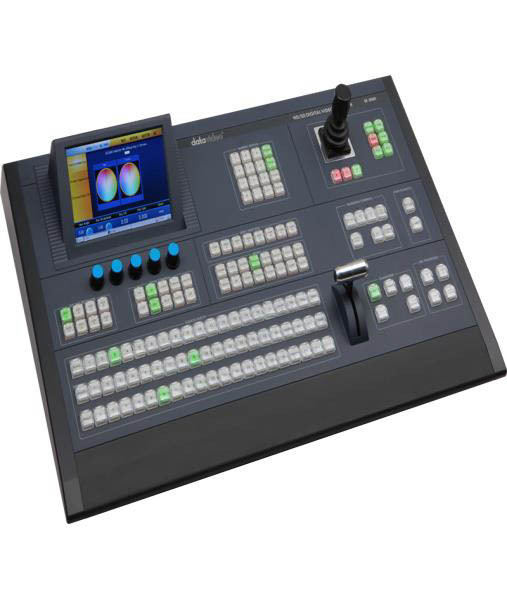 Advanced features include; extensive 3D DVE transitions, a high quality Multi-view Preview output, Chroma and Lumakey, Dual PiP, multi-language support and a full size control panel keyboard as well as a separate IP based PC control interface. 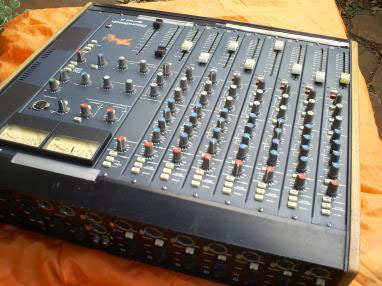 An interesting and powerful feature of the SE-3000 is the “Flex Source®” effect, which feels like having a second M/E, for advanced and creative vision mixing. 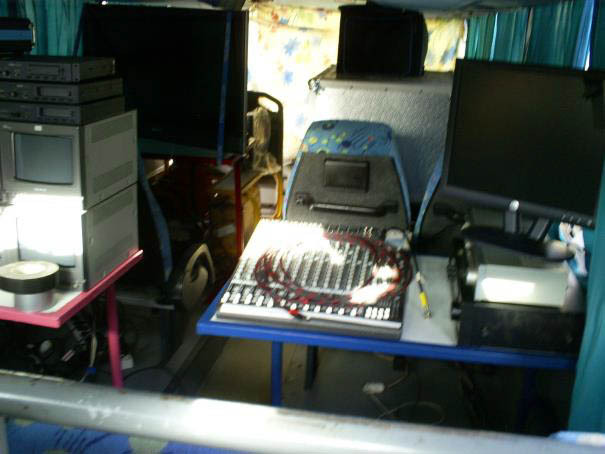 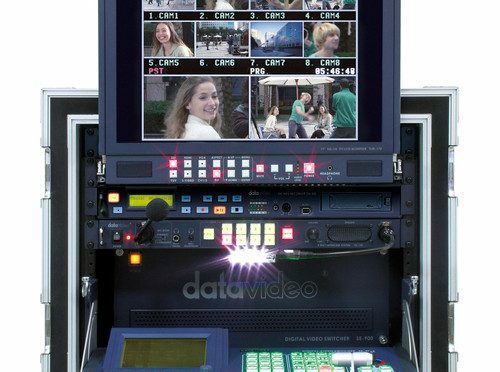 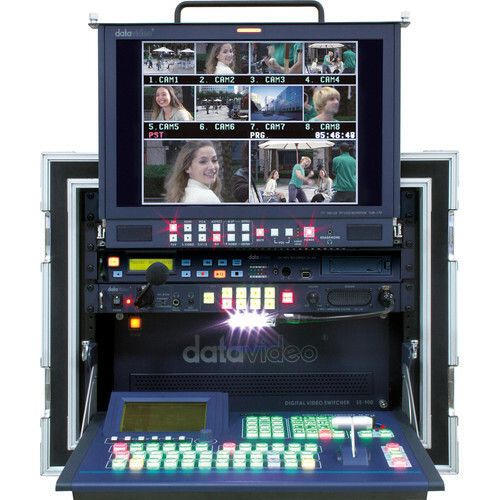 Datavideo OBV-2800-CCU is a PPU (Portable Production Unit), designed to fit into the back of a small van to provide complete mobile production facilities.It’s a transportable solution for broadcasters and professionals for both in-studio and on-location productions. 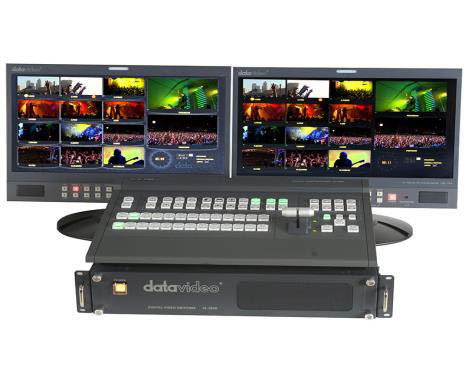 Built around the latest HD/SD switcher, it supports up to 12 channels of HD/SD-SDI, HDMI or composite video signals. 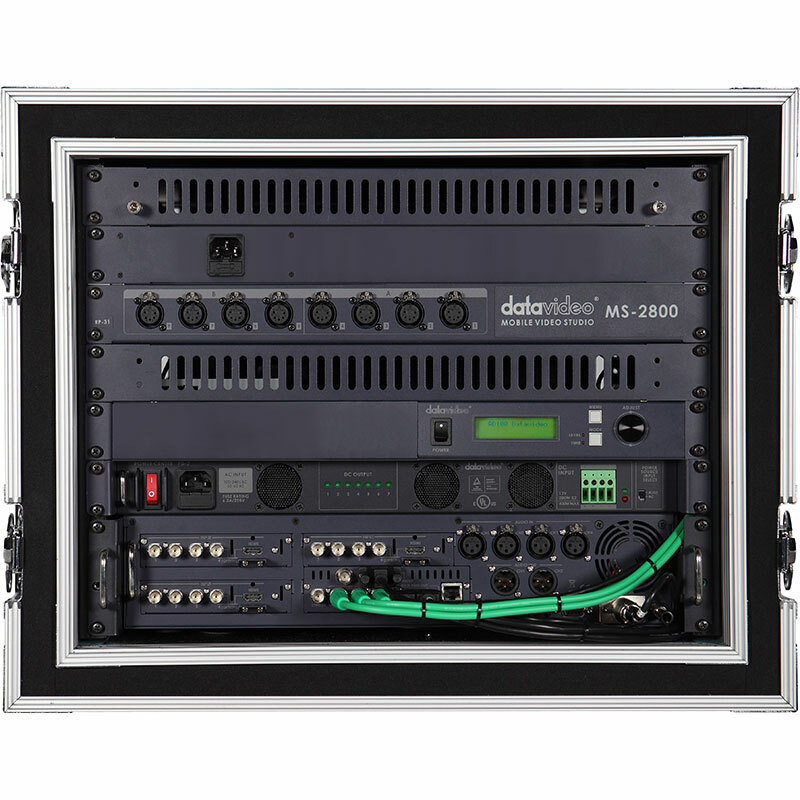 The system is integrated, compact and sturdy with a metal framework for great stability and protection yet provides room for future expansion. 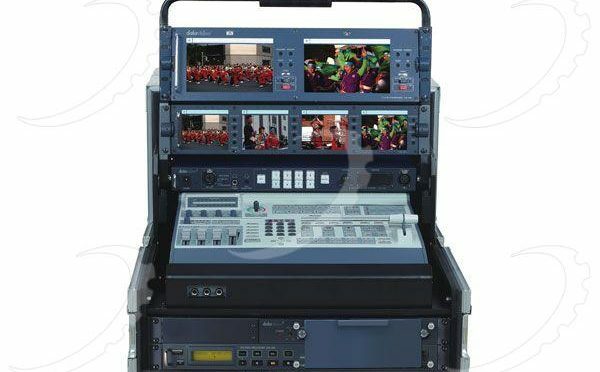 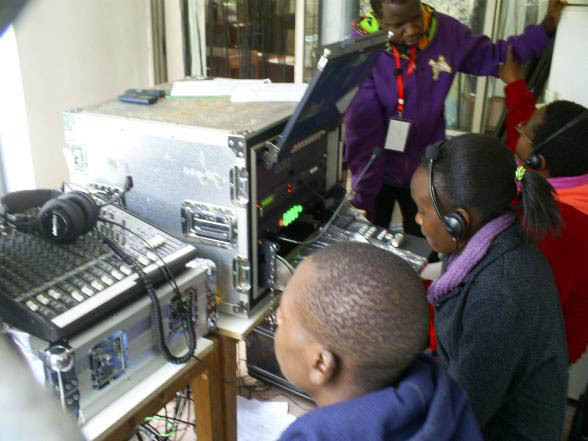 The system is small but fully equipped with functions such as intercom, video transmission, camera control, video recording etc. 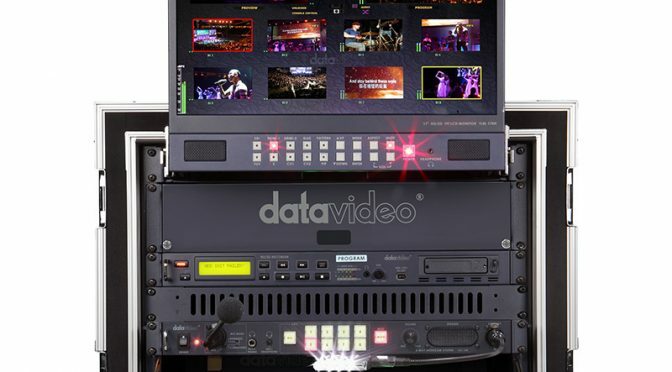 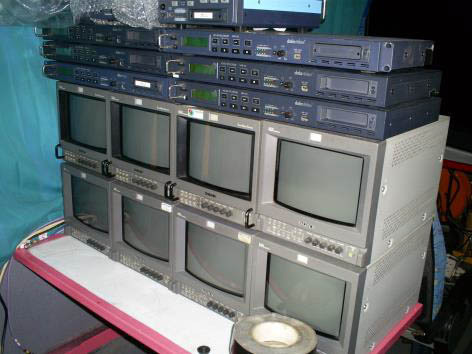 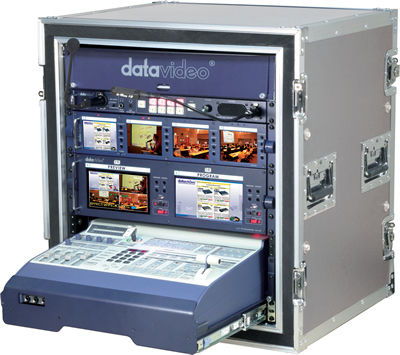 Datavideo offers a complete product line for all broadcast tasks. 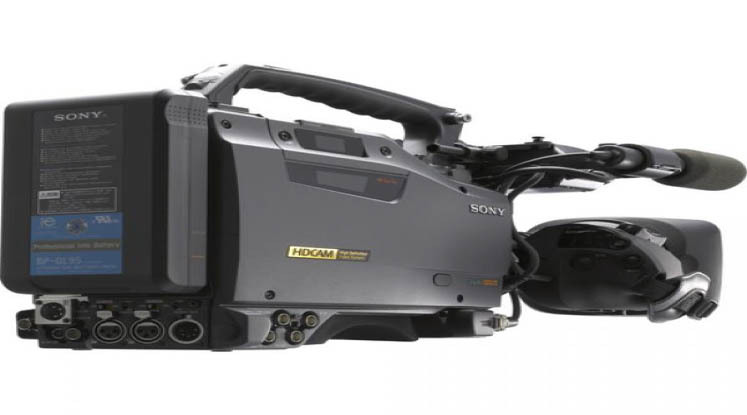 The most unique part of the OBV-2800-CCU design is the AD-2 camera CCU adaptor, which is connected to OBV-2800-CCU using proprietary CB-43/44/45/49 composite cable to eliminate the hassles of complex long cable connection.